Raindrop.io just dropped the latest release of their Chrome extension “New Tab / Speed Dial”. For those unfamiliar with the Raindrop app or extension, this extension creates a start page that enables the user to create attractive bookmarks with its associated content, capturing standard pages,video, photo, and other muti-media presentations with a very modern stylistic look and feel. 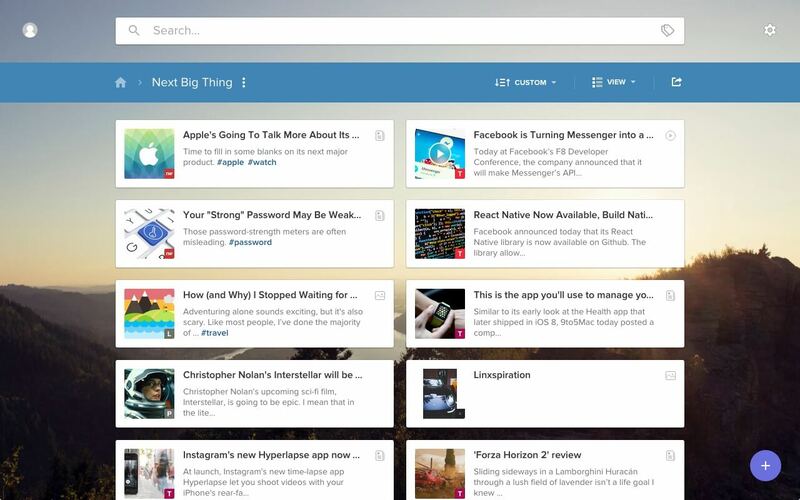 Users could organize and share their bookmarks, individually or in thematic collections. It has been a popular app since it’s release last year, and based off of a quick test run of the “New Tab/Speed Dial” extension on Google Chrome it will probably be even more popular with users as it has not only increased the speed of tabbing, but also shows a maturity in style and consistency that makes this a real graduation from the original experience. 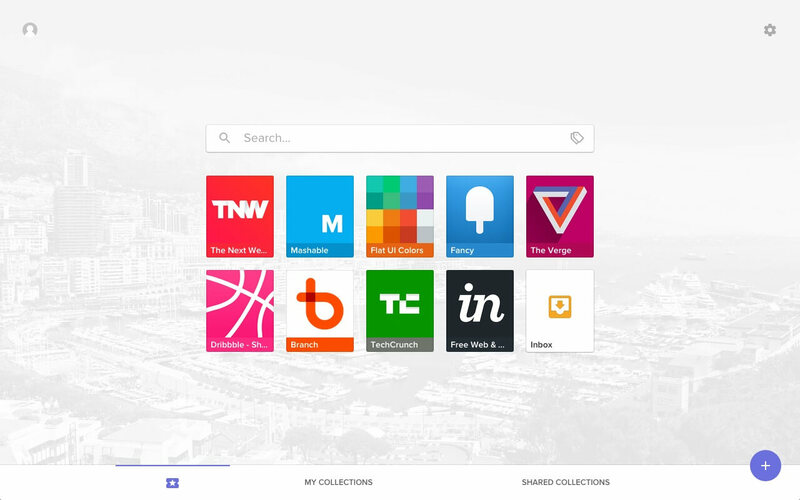 Raindrop.io is one of the companies that have embraced Google’s Material Design language and it shows. Raindrop.io’s use of Material Design in their latest release has enabled them to produce an extension which meets the design principles full on and creates for a better sharing experience not just between friends but between your own devices and accounts. Your favorite news blog will now look the same on your Android as your laptop. You can share with yourself or your friends all of your favorite pages in a single nod. With the latest release Raindrop not only showed a clean and nuanced style, but it also loads your tab faster, is far more attractive, more agile, better able to confer sharing of bookmarks and themes, and is basically just plain cool. When you start to play around with the extension you can see how it’s a lot more clean and easier to use. The ability to organize bookmarks and create collections makes it a great addition for people who freelance and need an organizational system for their online resources. You can pull and push bookmarks around, find them easier, share them, and even interact with them quickly.